I have been using the Jquery for more than 7 years, I have to say Jquery is almost dump proof for everyone to use. On the other hand Jquery is also able to handle complex task such as asynchronous requests, manipulate content dynamically on the client browser. How easily a beginner can install a Fancy Jquery Plugins ? library and declare the element class for the lightbox, without actually knowing how things work behind it. Pretty Cool ? When it comes to Advanced Development, still using Jquery? There is nothing wrong to use Jquery in your project as we also do sometime. If you are going to involve in a bigger development that involve multiple developers and collaboration, you might ran into the same problem as what we did. 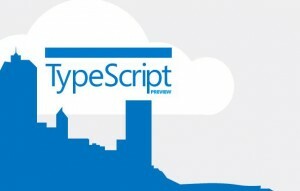 Perhaps by reading this article you would realized that TypeScript is a good solution for you as well.